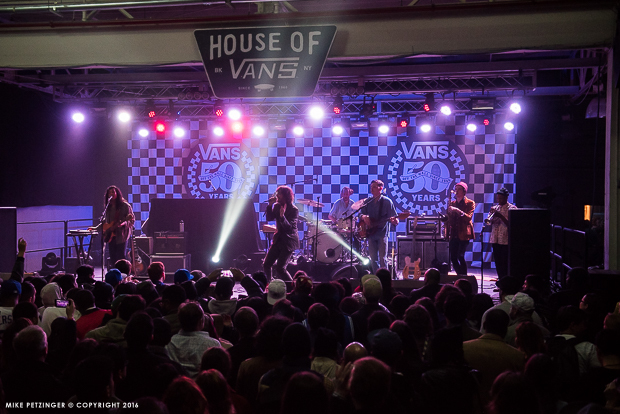 Last night, Vans celebrated their 50th anniversary in Brooklyn at their House of Vans space as a part of an international series of concerts. 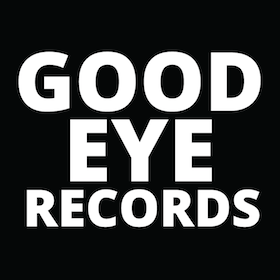 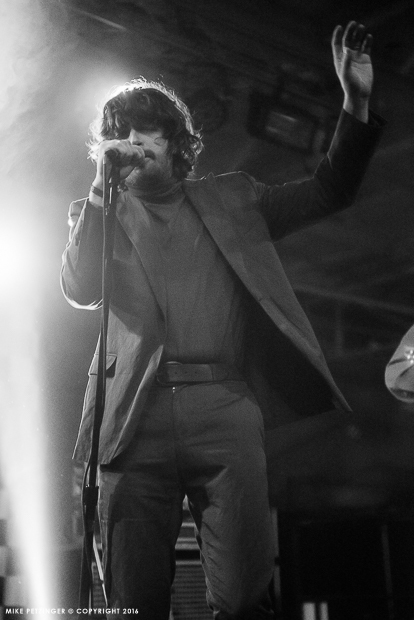 The party featured a trio of New York-based originals including legendary rapper Nas, psych-pop rockers Yeasayer and all around cultural luminary Questlove turning in a DJ set. 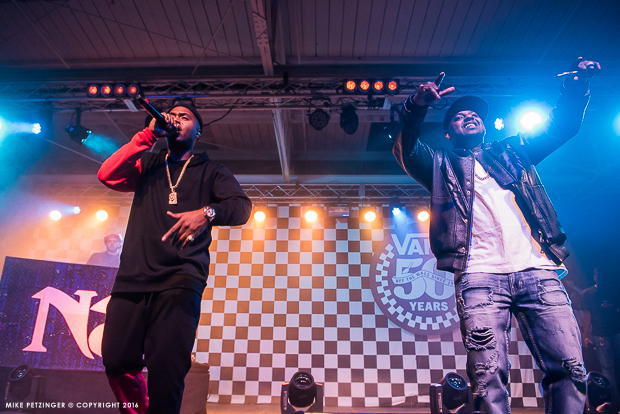 As concert goers walked around the converted Williamsburg warehouse space pre-music, they were treated to free Pizza, Waffles-on-a-stick and more while taking in some iconic images from 50 years of Vans’ history. 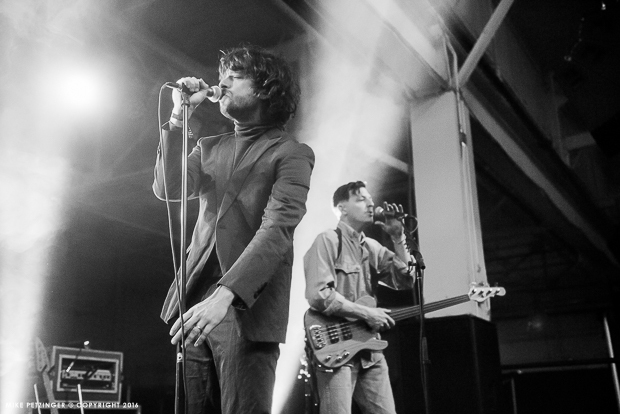 Yeasayer hit the stage first, playing some material off of their forthcoming LP, Amen & Goodbye, for either the first or second time ever. 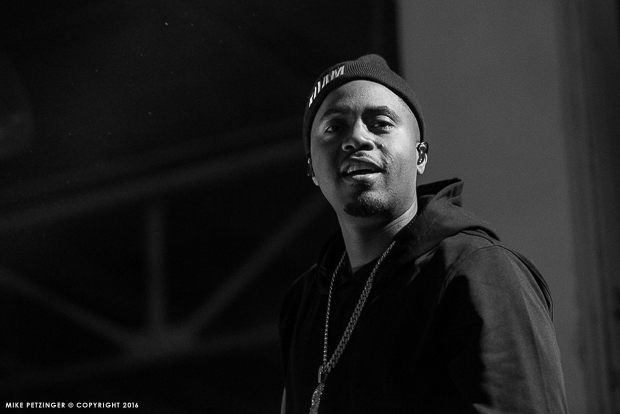 It was an interesting test of mettle as the band enters their second decade together, with a majority of the crowd having waited in a huge line in the rain to see Nas. 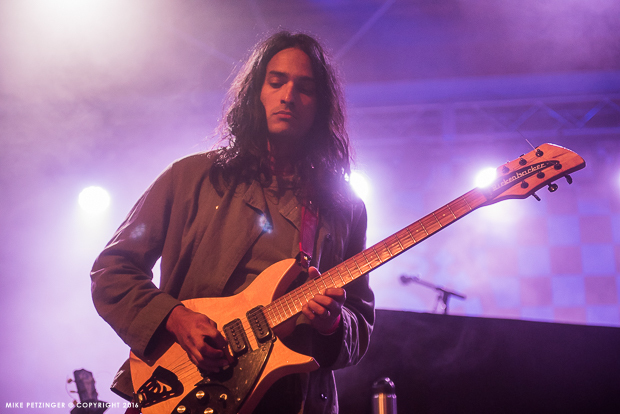 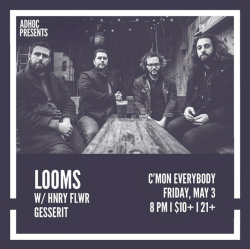 Regardless, the dynamic between frontman Chris Keating, multi-instrumentalist Anand Wilder and bassist and birthday boy Ira Wolf Tuton is undeniable as they combined to hit their signature unorthodox yet immediately catchy harmonies. 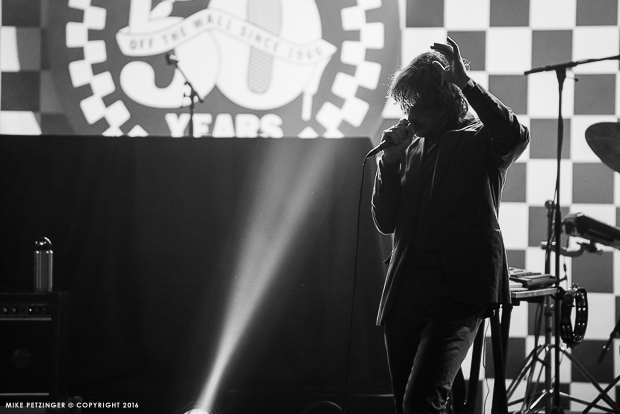 “Silly Me” was the strongest of the new cuts to make the set with plenty of classics like “2080,” “O.N.E.,” “Madder Red” and “Ambling Alp” included. 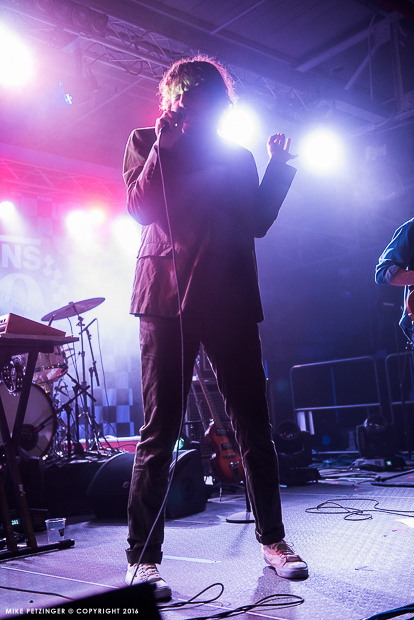 The House of Vans gig also marked drummer Cale Parks’ performance with Yeasayer, as Keating’s joke of having him close the show with a drum solo was surprisingly and rapturously returned by the crowd even as the band walked off stage. 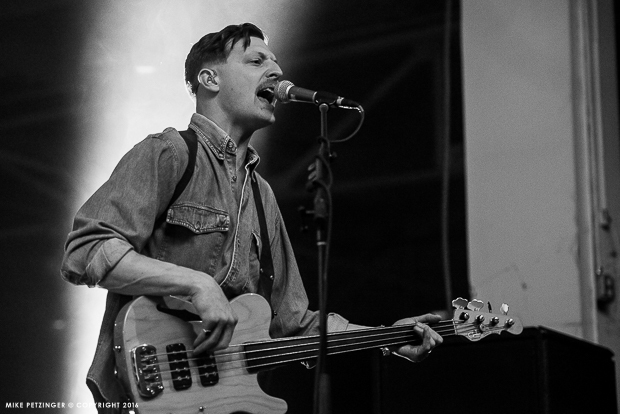 All in all, it’s great to see Yeasayer back in action and I look forward to Amen & Goodbye out April 1st. 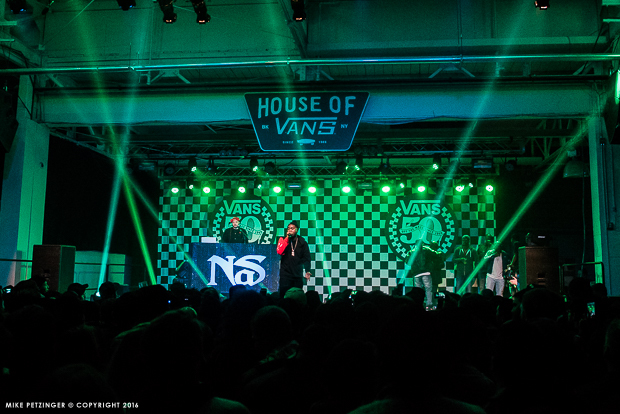 Shortly after Yeasayer, Nas hit the stage with a career-spanning set of hits and fan favorites in tow. 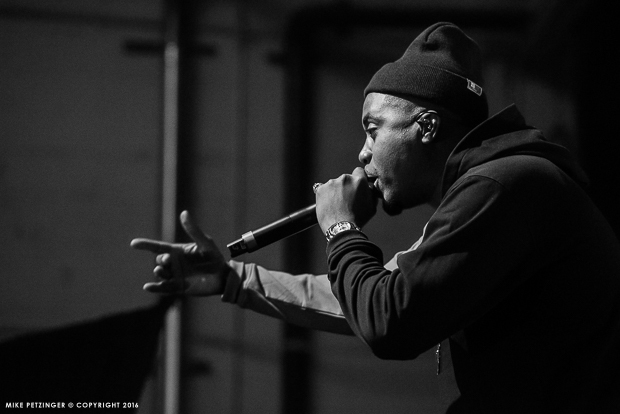 It’s been nearly 22 years since the release of Nas’ iconic debut, Illmatic, but the material, although imbued with a classic East Coast hip hop sound, feels like it could’ve been released yesterday. 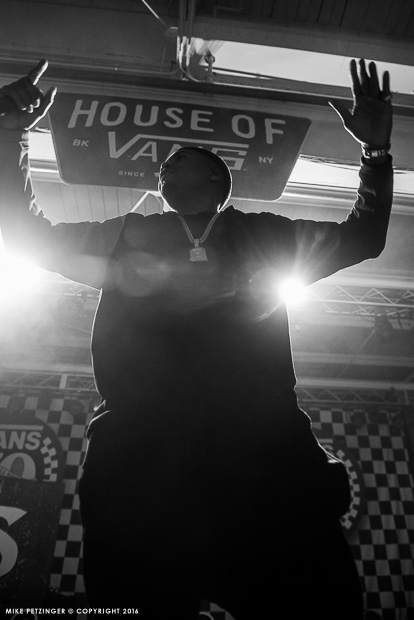 Running through jams like “N.Y. 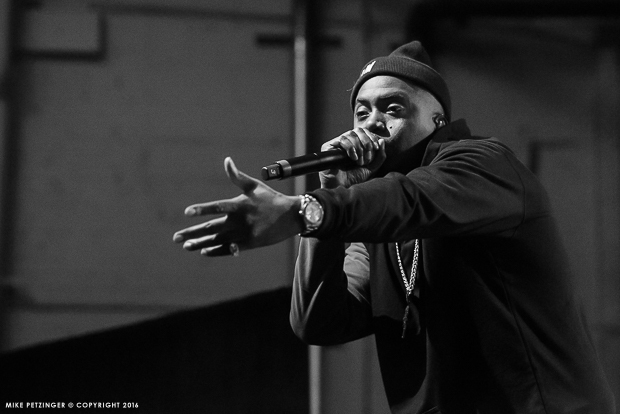 State of Mind,” “The World Is Yours” and “Halftime” early on, Nas’ heavy hitting flow and agility dazzled fans getting a glimpse of the living legend at work. 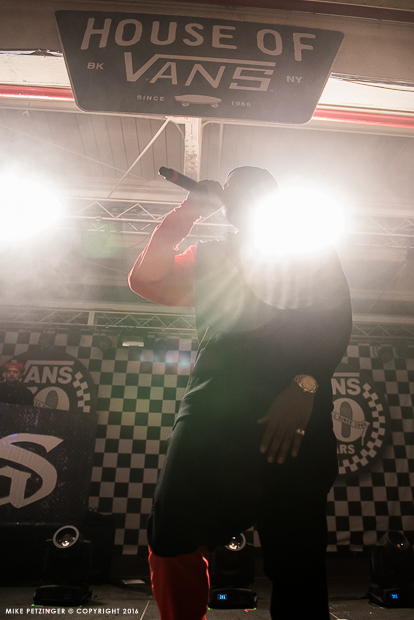 The mastermind MC would continue to drop one seminal track after another, packing them in towards the stroke of midnight. 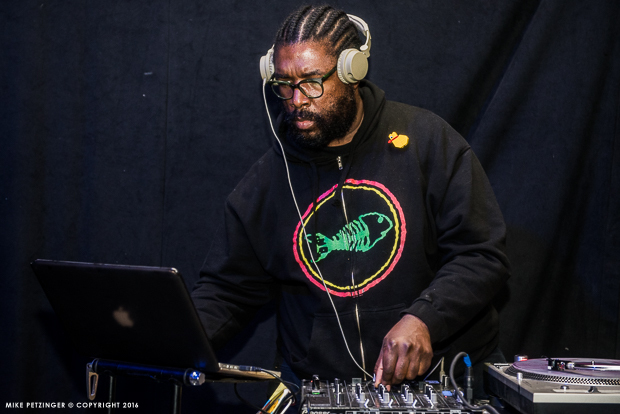 Questlove would then take over with a DJ set that had those still down to party dancing to plenty of tracks from Kanye West, Future and Michael Jackson. 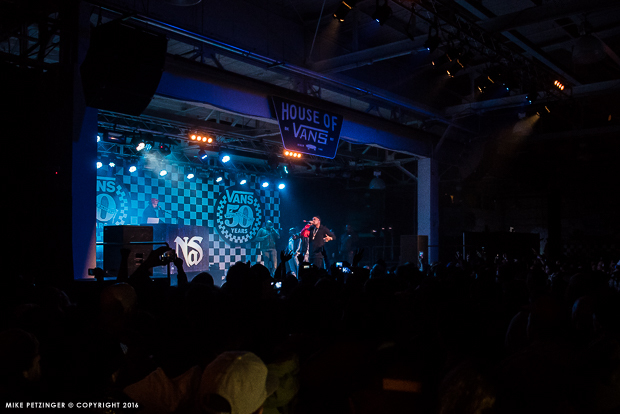 SIMGE photographer Mike Petzinger with in the house (of Vans) to capture all of the action. 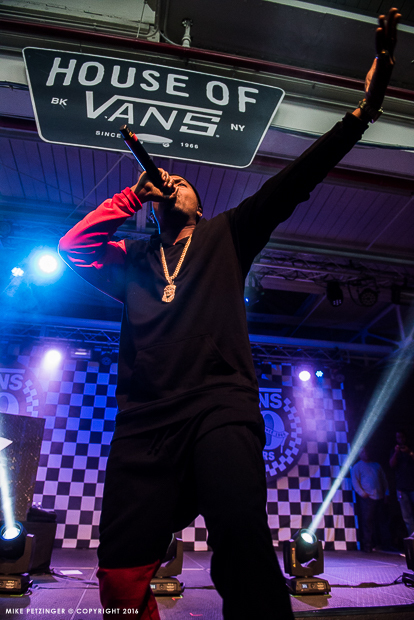 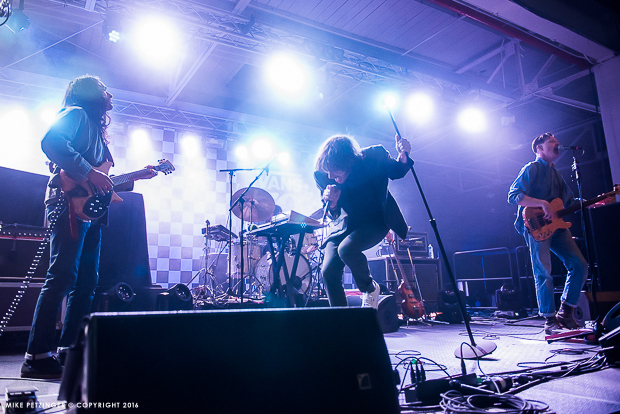 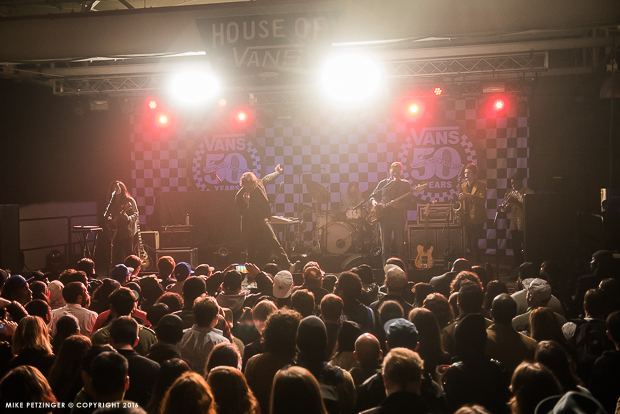 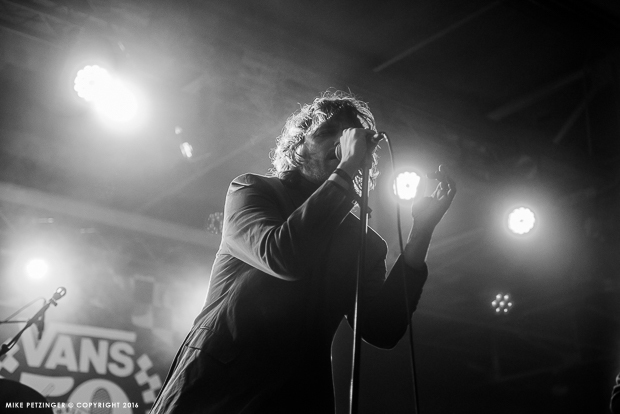 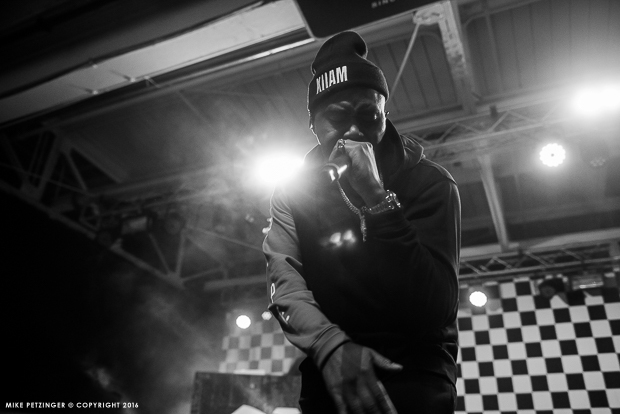 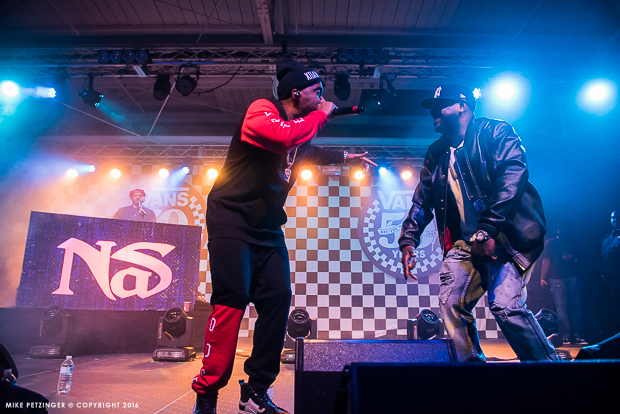 Check out his shots of Nas, Yeasayer and Questlove rocking House of Vans below.